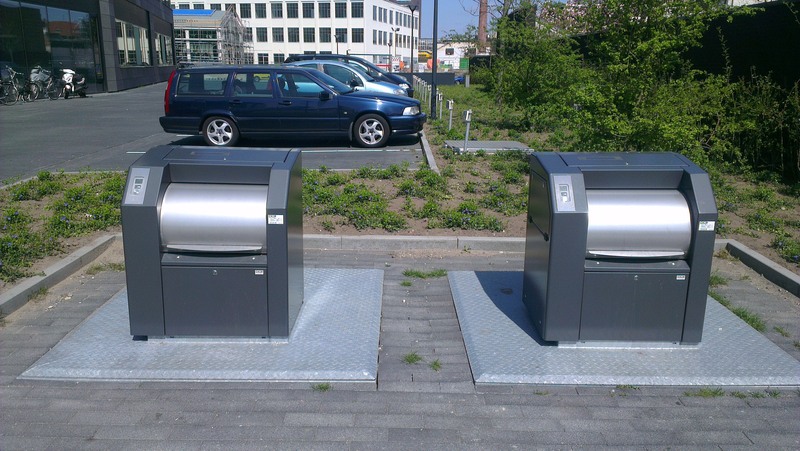 When controlled access to waste bins is needed, Aventiss provides waste access systems that use contactless cards to identify users. 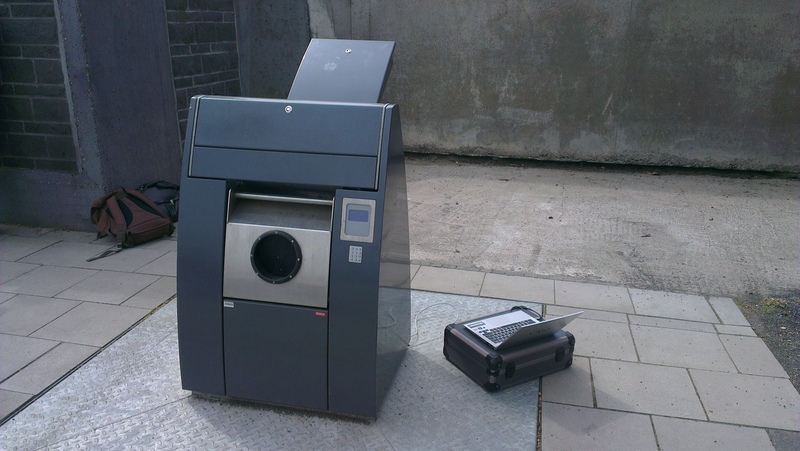 When a user is allowed to put waste in the bin, the Aventiss access contoller opens the bin by activating an electronic lock. A huge advantage of the Aventiss lock is that it only consumes about 5% of the power that normal electronic locks need! The access systems keeps track of the number of waste dumps and communicates all registered data to the Aventiss communication server. 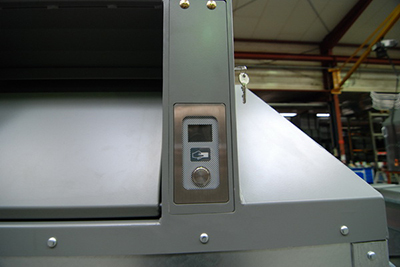 The unit has a very clear LCD display that uses icons to communicate with the users. The system is battery operated and a battery lasts minima 2 years. From April 2013, a solar operated unit becomes available, eliminating the need of a battery and the cost to replace it every 2 years. The system has several interface options to integrate it in press systems (for example). Internal contactless readers are available in any standard like EM, Mifare, TI, 134.2KHz, Hitec etc.